Such Gold are set to release their sophomore full-length, The New Sidewalk, on November 10 via Razor & Tie Records. In anticipation, the band have debuted the fourth single from the impending record, titled “Engulfed In Flames,” which you can listen to over at Red Bull Music, or check it out now below. Be sure to leave us a comment with your thoughts! In case you missed it, AP premiered the album's lead single, “Faced.” The band are on the road with Transit and Driver Friendly. 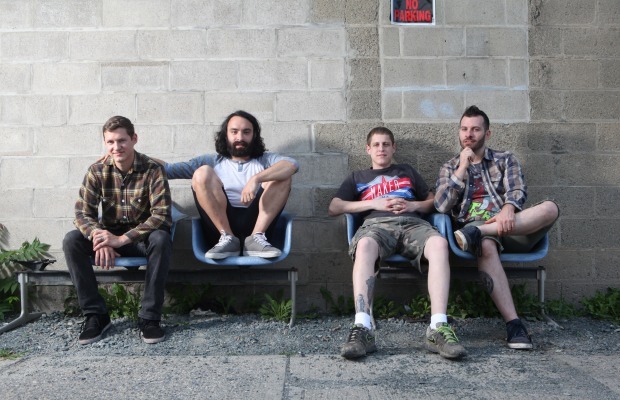 Following their current run, they will join Four Year Strong and Transit. Check out Such Gold's full fall/winter tour itinerary below the song.